The colors of comfort! 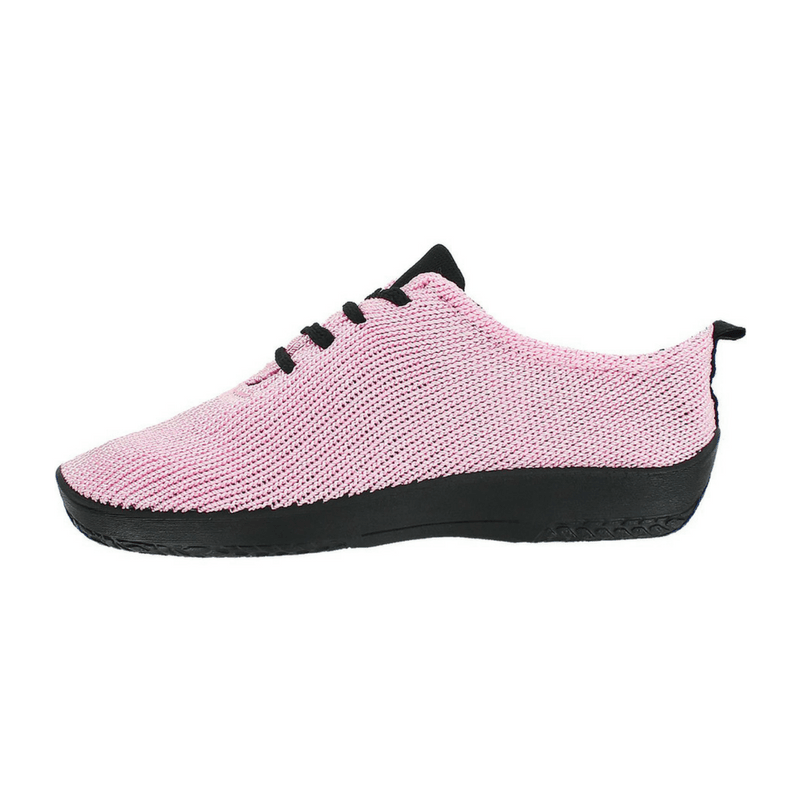 One of our bestselling styles of all time, these washable, lightweight mesh sneakers are undeniably comfortable! Crafted with a pleasant arch support and stretchy knit upper, these are a saving grace for bunions and hammertoes!